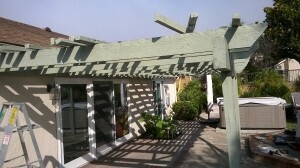 In the patio cover business, each job seems to have and present its own unique set of challenges. 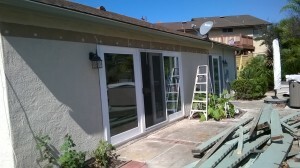 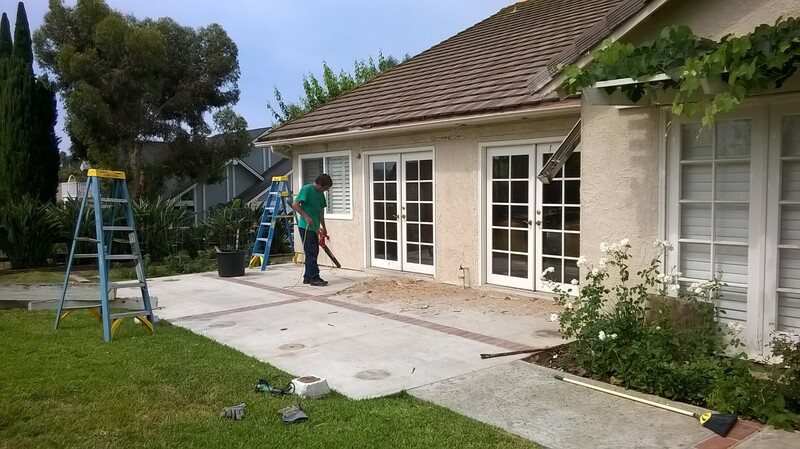 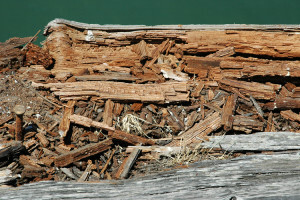 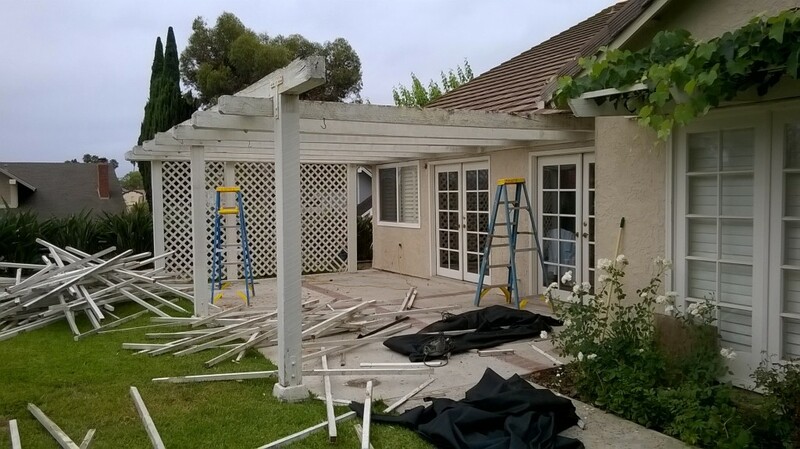 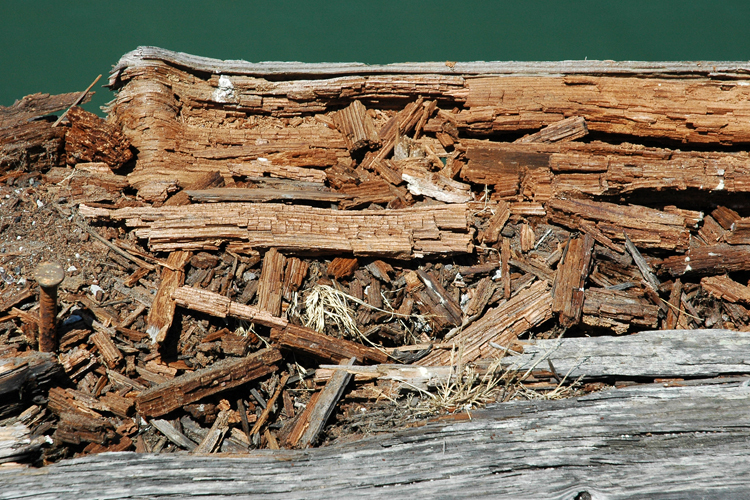 The most recent was one of the large type wood patio covers in Fullerton that was badly dry rotted and in dire need of replacement. The house, like many in Orange County, had a fairly low roof line. One of perks of being the Patio Man, is the fact that I enjoy offering all of my clients creative solutions on not just replacing, but to improve on what was there. 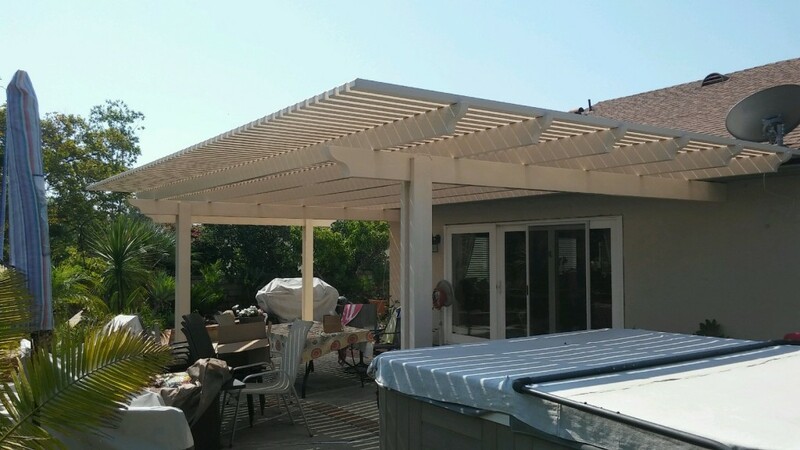 The easiest way to raise a patio cover would have been to use what most patio covers installers would have insisted on and that would have been opting and pressuring the homeowner to go with an Alumawood patio cover. 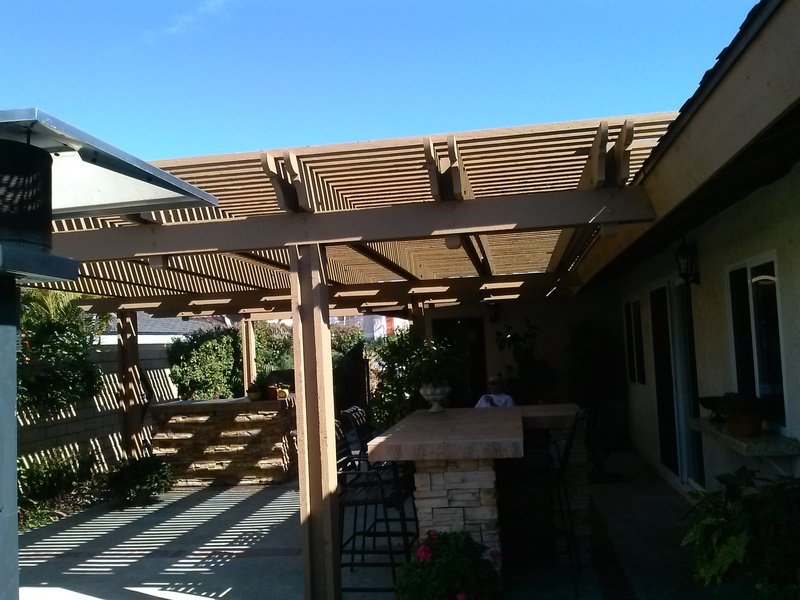 Because Alumawood patio covers are lighter in weight, they offer some additional options and flexibility that simply are not available with wood patio covers. 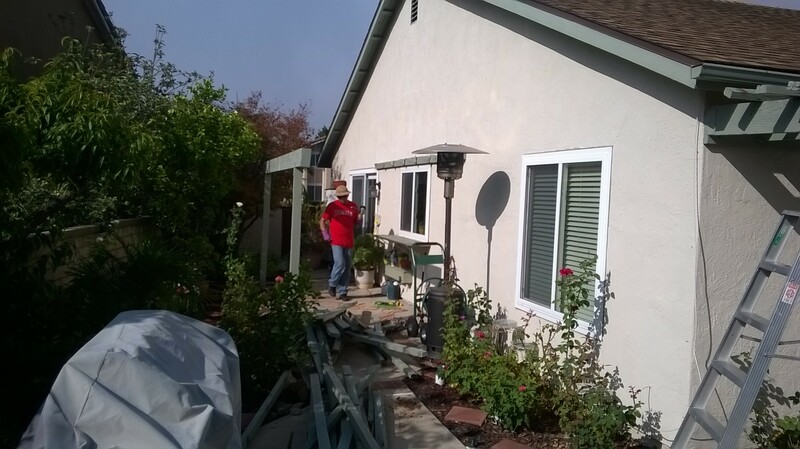 But the homeowner, whom we will refer to as Jim A, and his wife were dead set on a wood patio cover so my work was cut out for me. 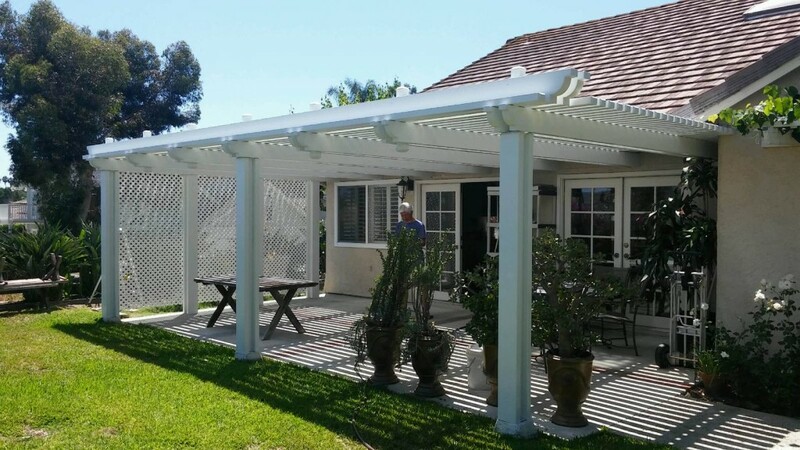 It didn’t help that the home owner and his wife are 6’6 and 6’8 so this project, while challenging, was one that I took some major initiative on to meet the request and wished of the homeowner to give them the patio cover they wanted from post to pillar. 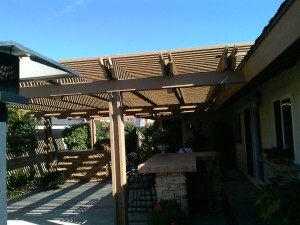 Jim A. contacted me after several weeks and said I was the only Orange County Patio Cover contractor that was actually able to put together a design that could raise the roof a full 14’’ and thus being the result I was able to sign the job, but more importantly-deliver Jim and his wife the patio they had envisioned and always dreamed of. 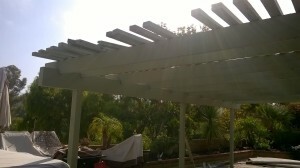 To be honest, when I was new to the patio business, and even though I worked as a carpenter and framer for many years, I likely wouldn’t have known to run the beams front to back due to simple lack of previous similar type homes and the gumption and know how on what it takes to get a project done that not only meets the wishes of the homeowner, but also can carry the structural integrity and aesthetics we provide with all of our work. 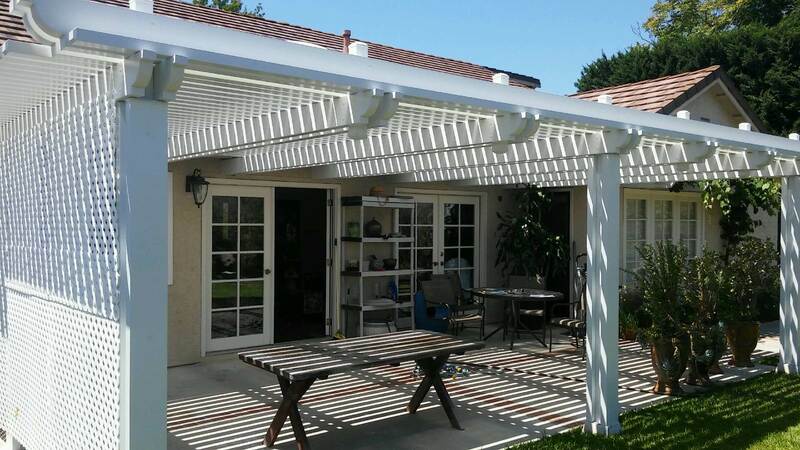 At the end of the day, sometimes hiring an old construction guy who has seen it all and done it all and built almost every kind of wood patio covers orange county has to offer can pay some major dividends. 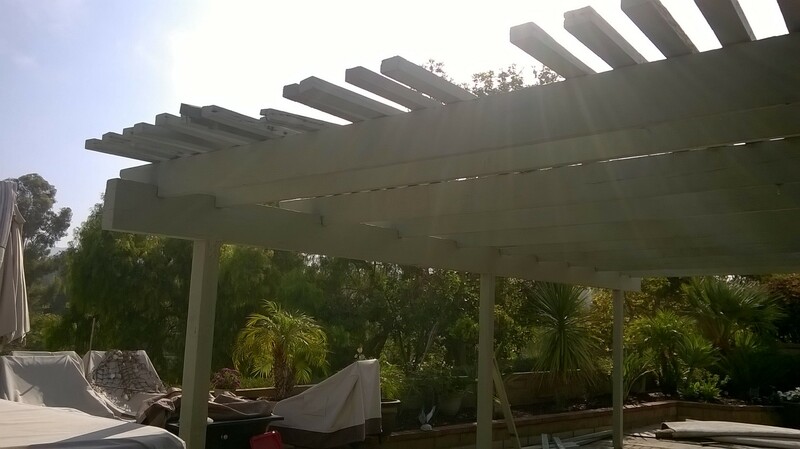 And at the end of the day, there really is something to be said for experience! 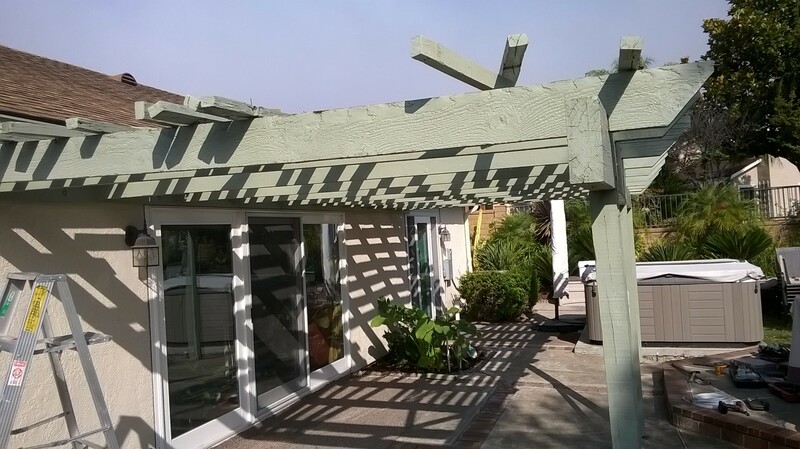 This may have been the patio cover from hell for other OC Patio guys…but for me it was another challenge met and just 1 more satisfied home owner.